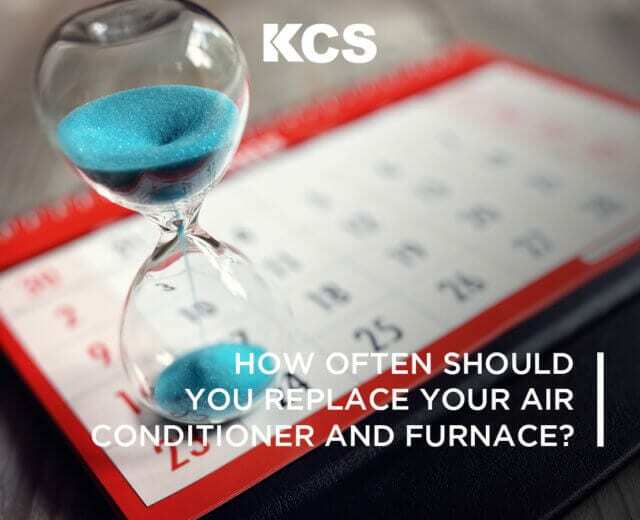 How Often Should You Replace Your Air Conditioner and Furnace? 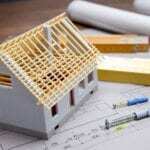 Read more How Often Should You Replace Your Air Conditioner and Furnace? 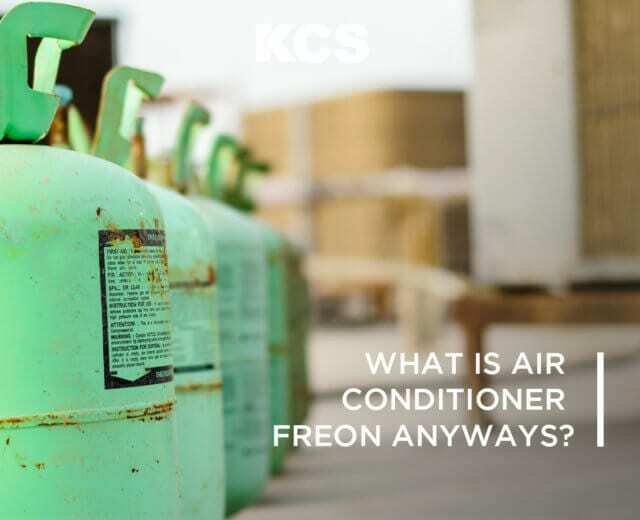 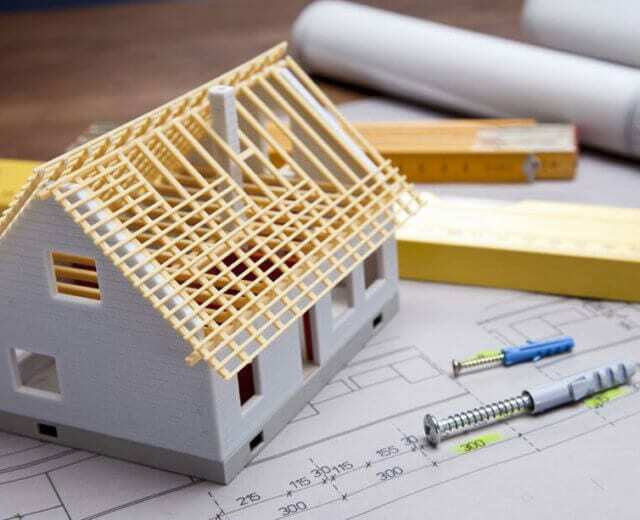 Read more What is Air Conditioner Freon Anyways?